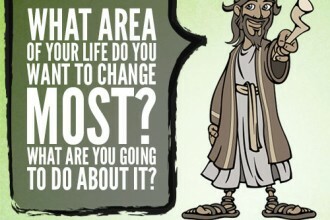 What area of your life do you want to change most? 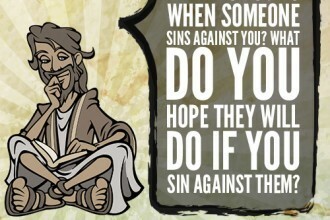 What are you going to do about it? 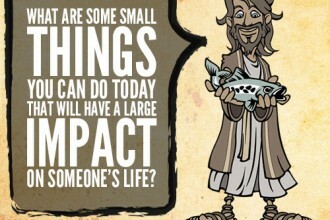 What are some small things you can do today that will have a large impact on someone’s life? 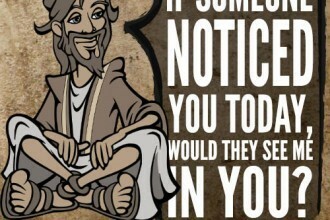 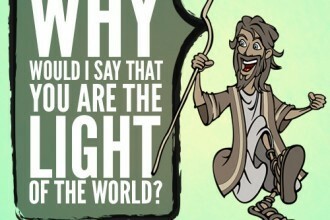 Luke 22:26 But not so with you. 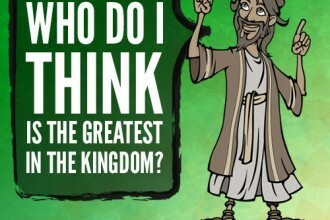 Rather, let the greatest among you become as the youngest, and the leader as one who serves…. 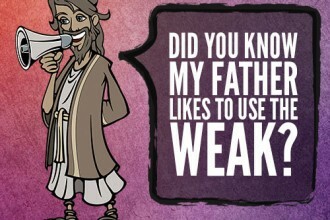 Did you know my Father likes to use the weak? 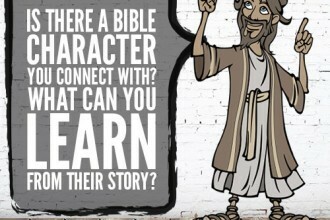 Could adversity in your life be that thing that keeps you connected with God? 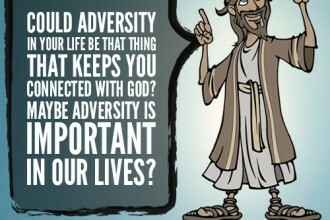 Maybe adversity is important in our lives? 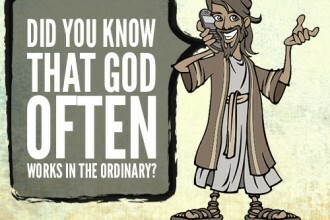 Did you know that God often works in the ordinary?